RM 2,700; 1,845 square feet built-up; 4 bedrooms, 3 bathrooms, fully furnished. RM 3,000; 2,100 square feet built-up; 4 bedrooms, 3 bathrooms, partially furnished. 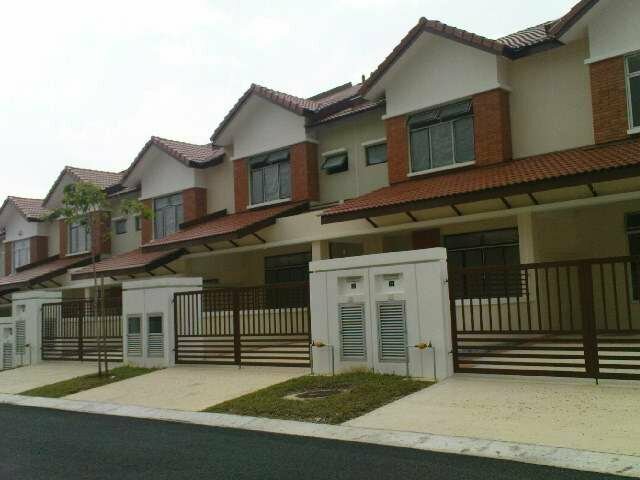 RM 2,000; 1,845 square feet built-up; 4 bedrooms, 3 bathrooms, unfurnished. Bungalow and cluster homes will cost more but there are many of those options available also.